We enjoy treating these often chronic, challenging and debilitating conditions. Let us help you fix the cause of the problem using a safe and conservative approach with no side effects. 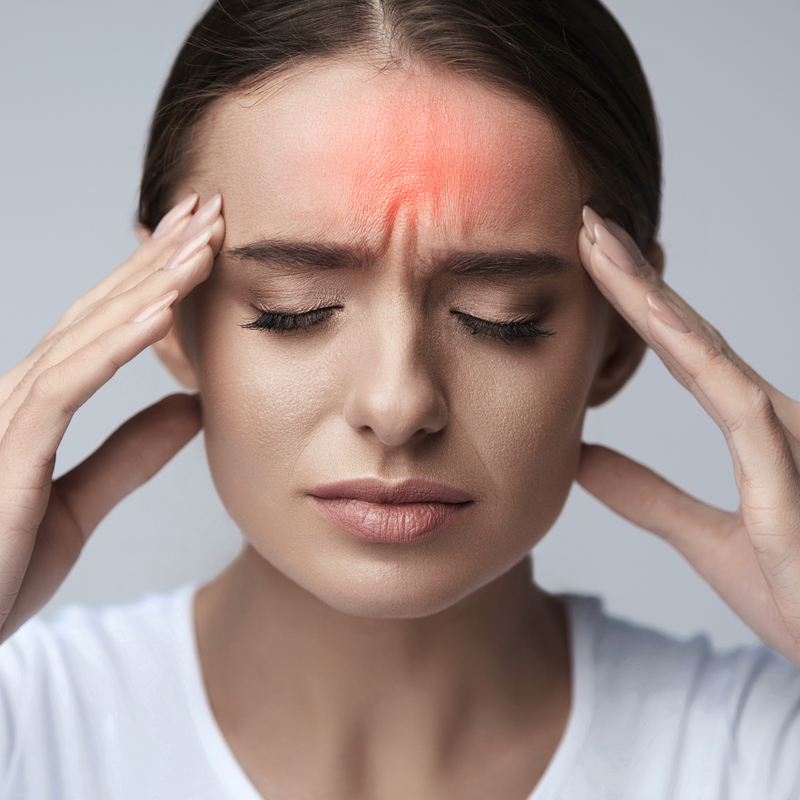 Research has shown The Watson Headache Approach, by reproducing and lessening headache/migraine symptoms desensitises the brain – the fundamental disorder of the headache/migraine process. All of our staff have been trained personally by The Watson Headache Approach founder, Dr Dean Watson. The Watson Headache Approach is a safe, non-invasive, systematic approach to treating those suffering from headache and migraine. You are expected to feel a significant improvement in your condition within 5 sessions for further treatment to be warranted. Those with a successful outcome are either pain-free without a recurrence or at the very least have their symptoms improved to significantly more tolerable levels.